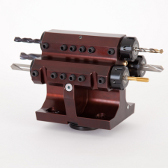 In 2013 Machine Tool Supplies became the UK and Ireland distributor for American company NPI. NPI have been designing and manufacturing CNC Bar Pullers since 2000. 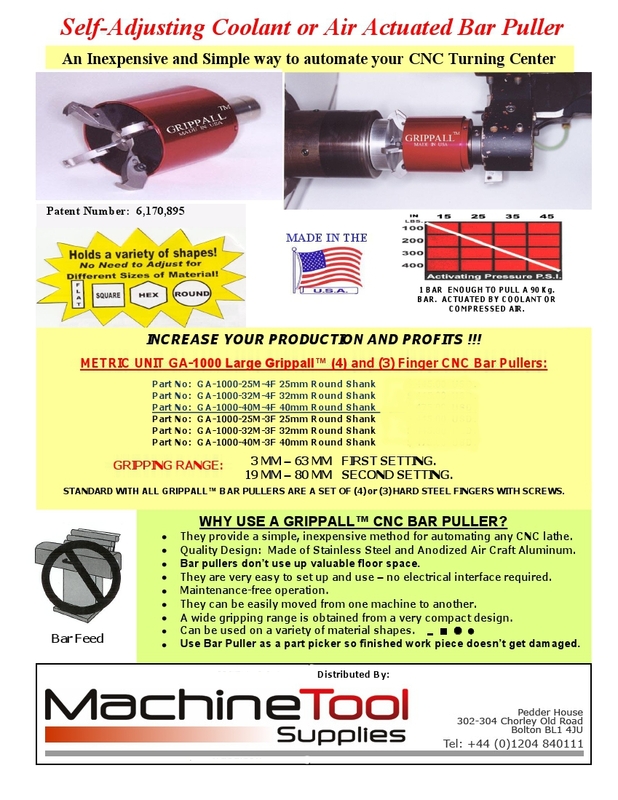 Grippall CNC Bar Pullers are Self-Adjusting Coolant or Air actuated. It will enable the user to automate your CNC Turning Center in an inexpensive way to increase production. Quality Design: Made of Stainless Steel and Anodized Air Craft Aluminum. Large Units Automatically grip from 3mm to 80mm with two settings. Mini Units Automatically grip from 3mm to 28mm in one setting. 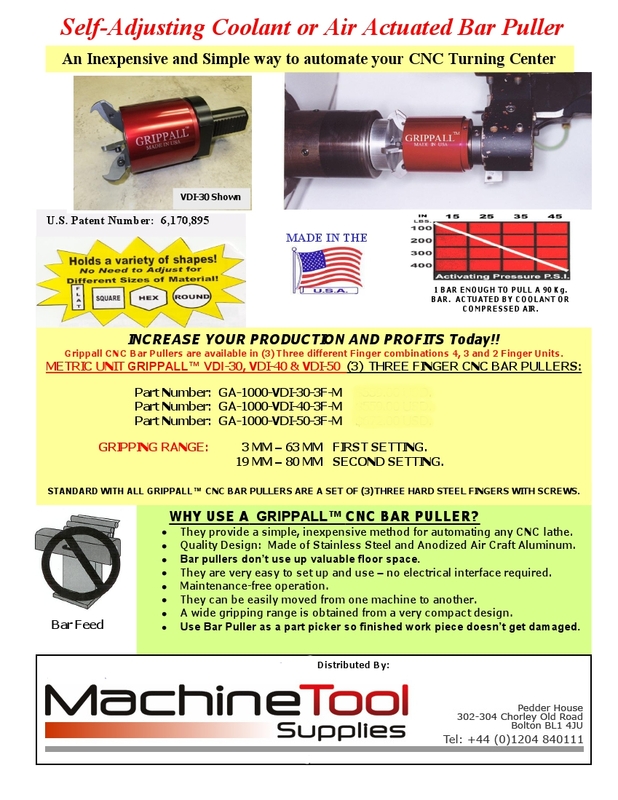 Automates your CNC Turning Center to increase production. Bar pullers will not use up valuable floor space. They are very easy to set up, no electrical interface required. They can be easily moved from one machine to another. 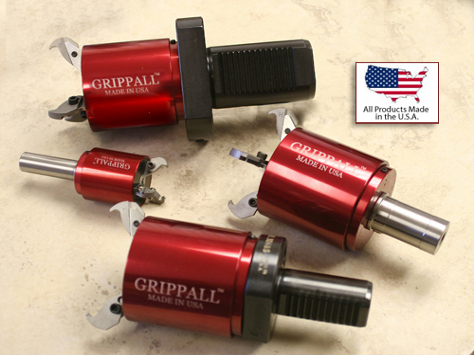 A wide griping range is obtained from a very compact design. Can be used on a variety of material shapes. Flat, Square, Round & Hex. 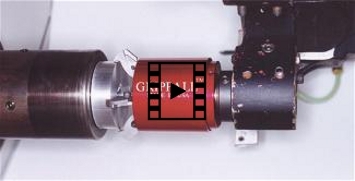 Use GRIPPALL CNC Bar Puller as a parts picker so finished work piece will not get damaged. 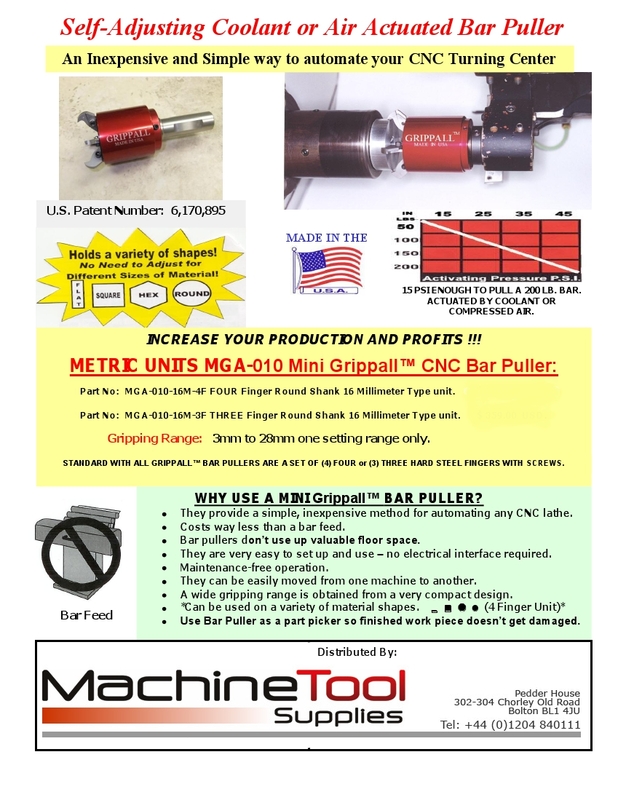 The Grippall CNC Bar Puller can pull a 200 lb. bar with as little as 15 psi of coolant or air pressure. Note: bar stock must be supported and move freely. 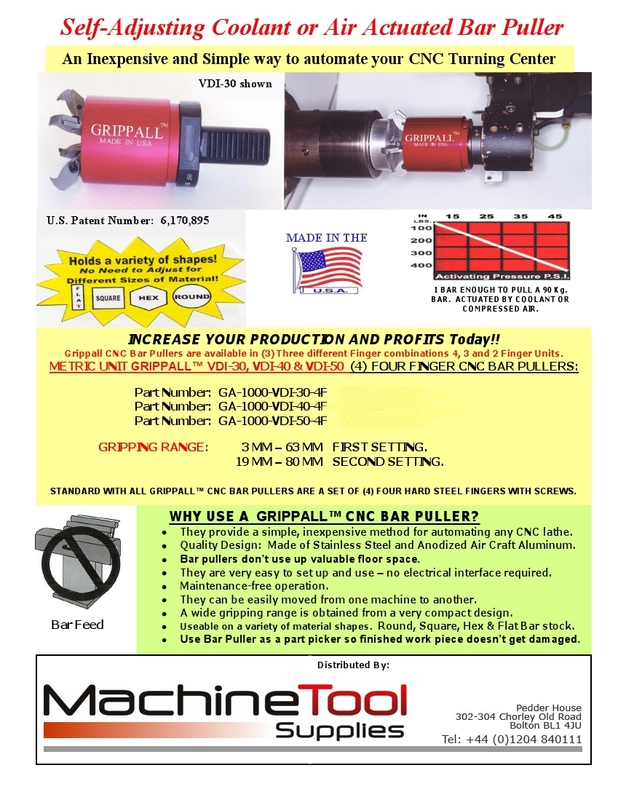 Please click image below to see the Grippall Bar Puller in action! !